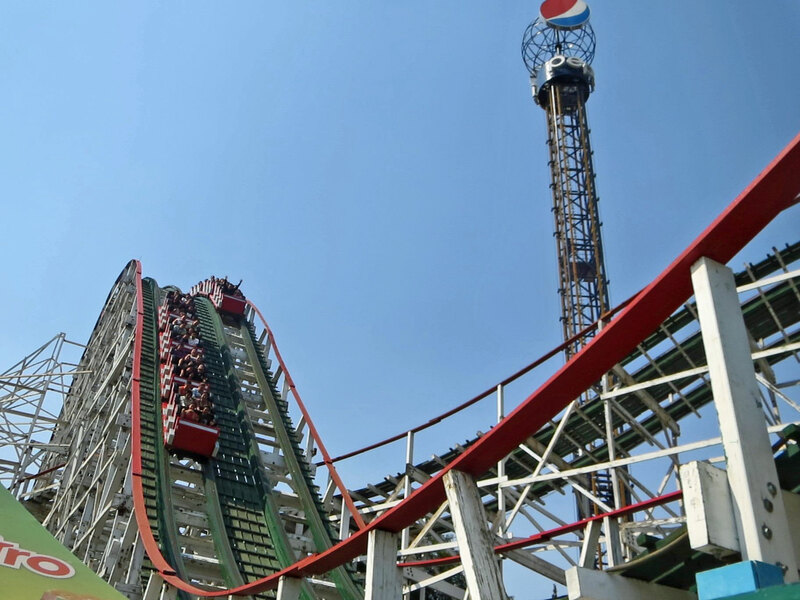 Montaña Rusa at La Feria Chapultepec Magico in Mexico. 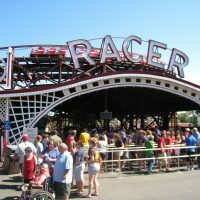 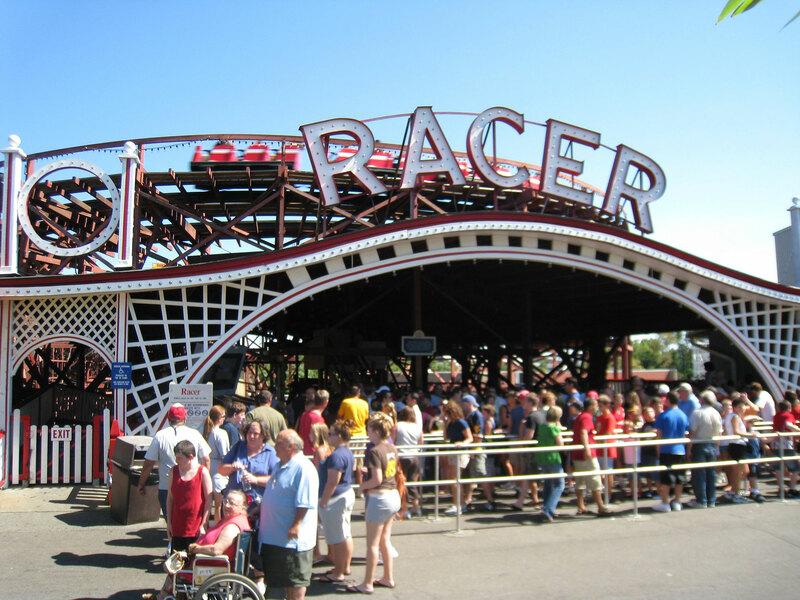 Racer at Kennywood in Pennsylvania, USA. 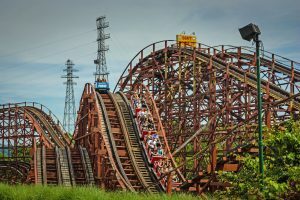 A Möbius loop coaster is a cunning piece of design. 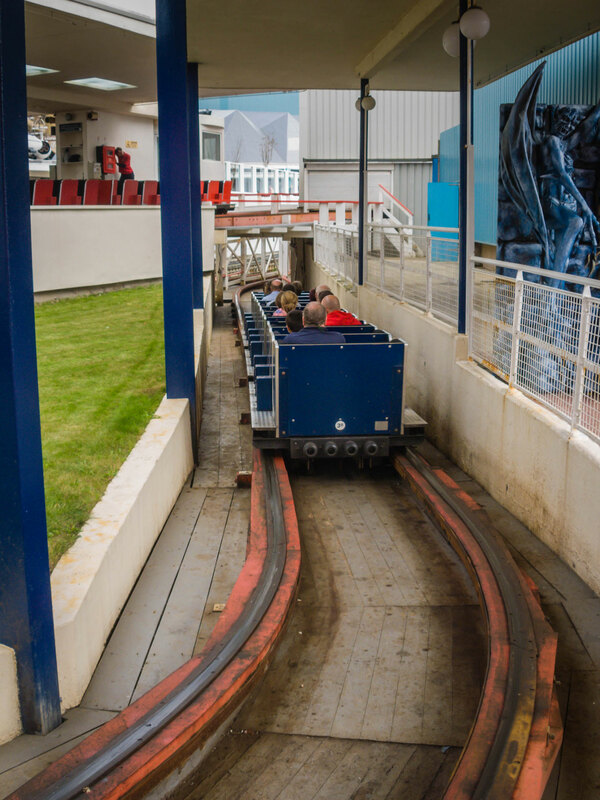 Named after the German mathematician August Ferdinand Möbius, each side of the track has no real beginning and no end. 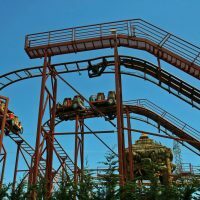 Instead it is a continuous loop, with the first side continuing to become the second side, which then comes back to the first. 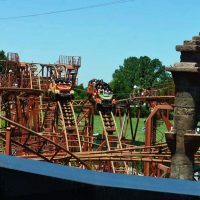 Yes, this is very confusing, and very clever. 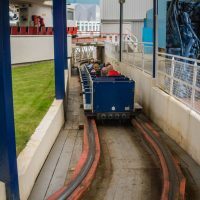 The result is a racing coaster (two tracks with two trains running side by side simultaneously) where you will come back into the opposite side you left from. 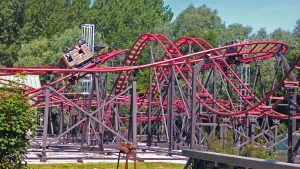 Nitro at Dennlys Parc in France. 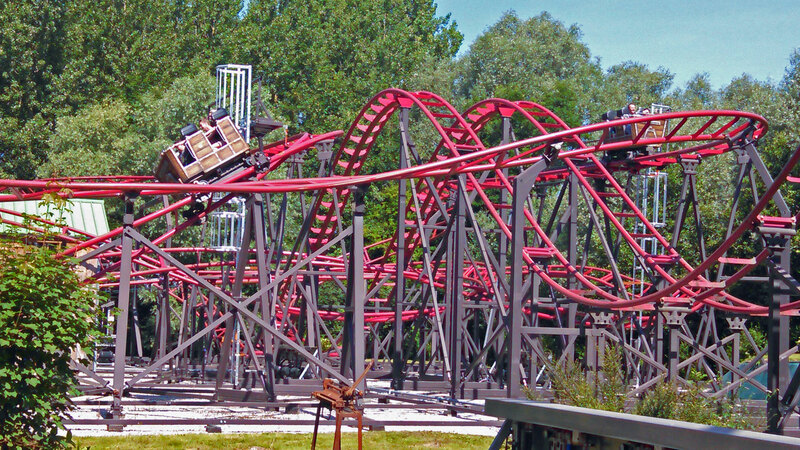 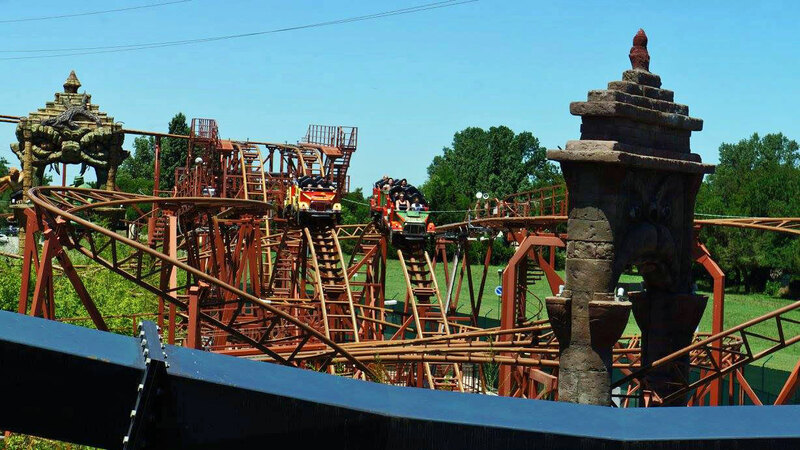 Möbius loop coasters were only wooden coasters until 2010, when Preston & Barbieri built Nitro at Dennlys Parc in France as the first steel model. 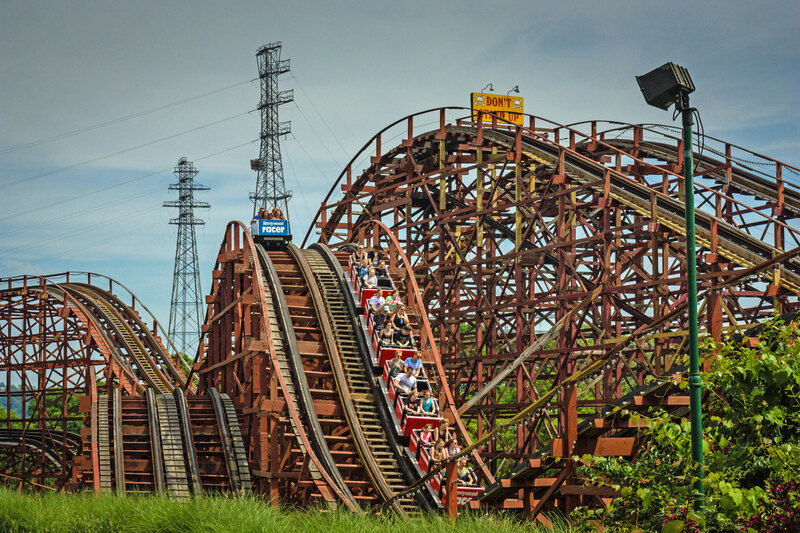 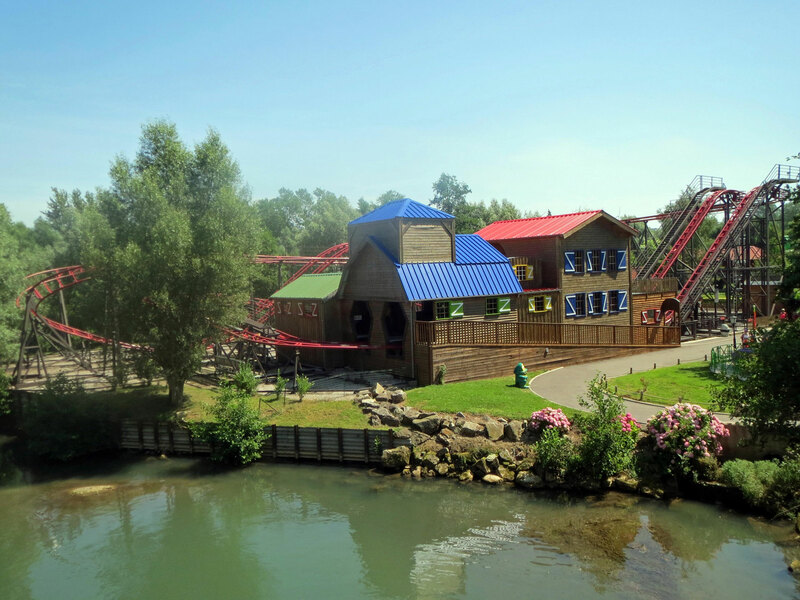 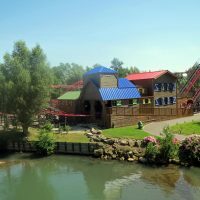 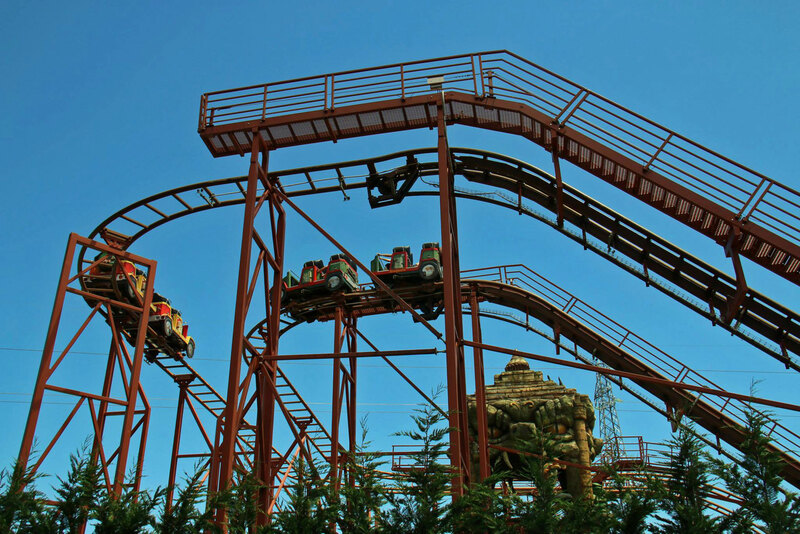 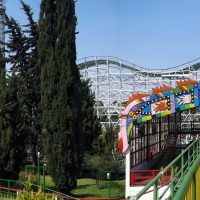 New steel ones have been built since then, including Max Adventures Master Thai in Mirabilandia in Italy, but no wooden ones have been built since Montaña Rusa at La Feria Chapultepec Magico in Mexico City opened in 1964 (pictured at the top of this page).